Louisiana is known for having warm weather year round and the occasional mild winter. Credo Farms is a local regenerative farm located in Covington and have buying clubs surrounding Amite to New Orleans. We usually enjoy a break from the heat and relish the opportunity to enjoy the natural comfort of the cool winter season. 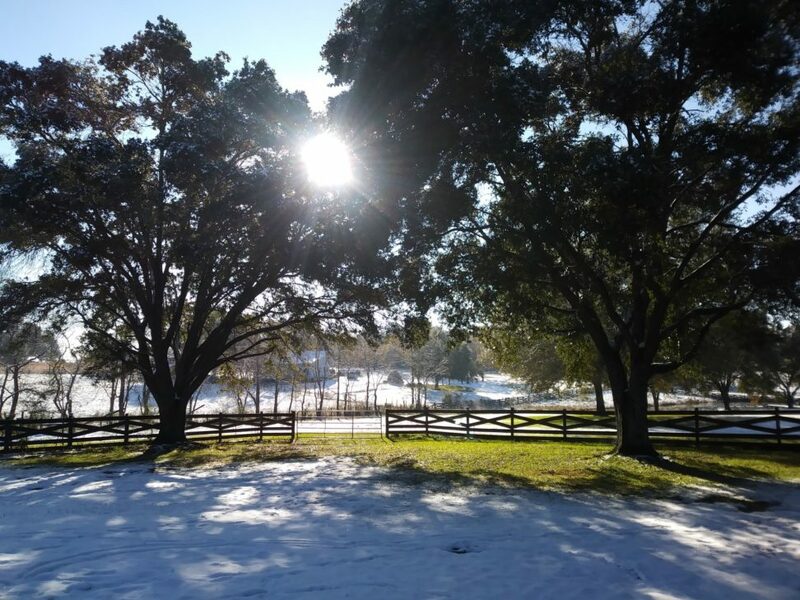 Caring for the farm with using winter shed’s and hoop houses are most common up north and not down south in this Southern New Orleans climate. 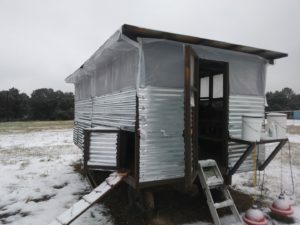 Instead of building new projects for the summer this local farm is instead working to find ways to thaw ice and keep the chicken flock watered. 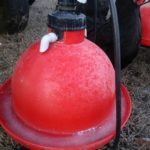 Finding ways to make sure the cows water supply is not a block of ice. And of course, making sure that our farm dogs are well hydrated. Aside from a water line break in our garage, Credo Farms is faring well this unusually cold winter. We have 200 6-10 week old baby chicks in our brooder house in the barn and are eagerly looking forward to having these chickens put out to pasture! We are almost sold out of our pasture poultry until the spring. We have a few whole birds, neck and backs (great for broth on these cold days), head, and wing and leg that would really enjoy being warmed in your oven or grill!